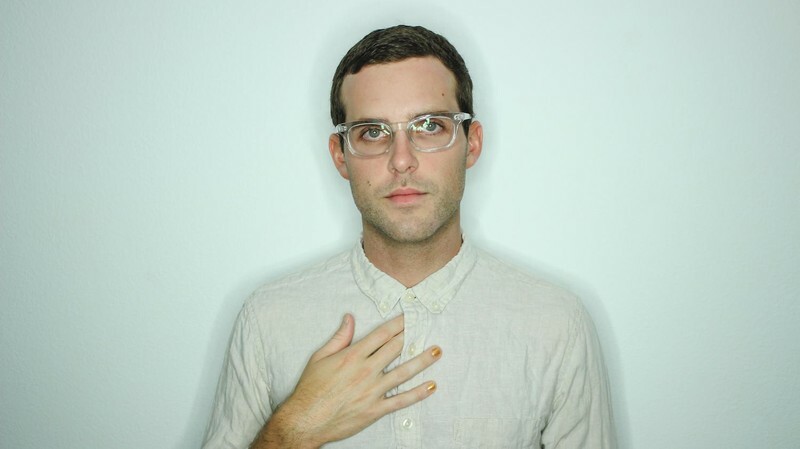 An exercise in stargazing synthetics, stumbling rhythmic thuds, incidental found sound, and ghostly falsetto voice, Baths is the musical project of American electronic musician Will Wiesenfeld. 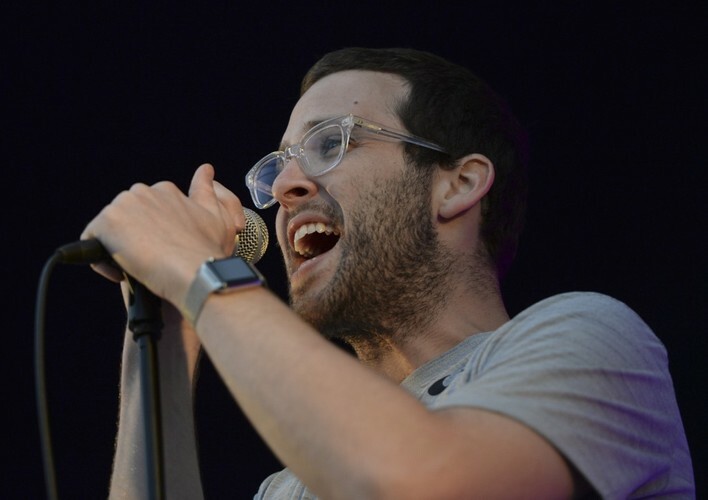 A key member of the new wave of Anticon Record's artists, Baths filters rugged MPC hip-hop production techniques through a chillwave filter. 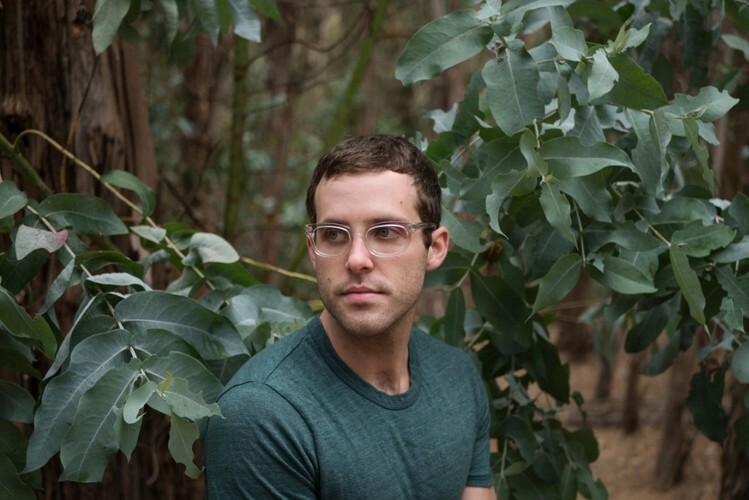 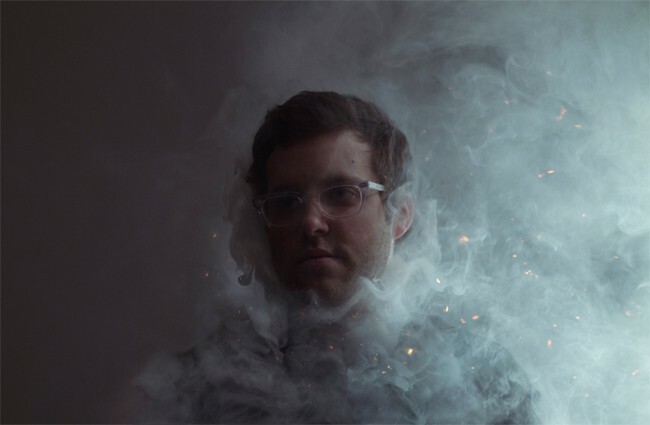 Baths musical oeuvre connects him with both contemporary sound surfers Toro Y Moi and Washed Out, and the modern international bass archipelago beat movement which has given us Flying Lotus, Hype Williams, Samiyam and their ilk.